Yesterday was a pretty crazy day! Jonathan and I went to the BONCA Awards in London which I'm going to admit I was totally not in the mood for being that the previous night I had got about 4 hours sleep :( Our regular night visitor Eduardo came into our bed three times; on the first two occasions I brought him back to his room like a good parent...but on the third after lots of begging, crying, and "please mummy"s the guilt and exhaustion took over and I gave in. Until about 20 minutes later after all of that drama and being kicked and shoved repeatedly in the back, Eduardo proclaimed that he wanted to sleep in his own bed. Fantastic. Needless to say I was shattered the next day and the last thing I wanted to do was get glammed up for an awards show. But I somehow gathered the energy and made it out...even if I did feel like collapsing in a heap! 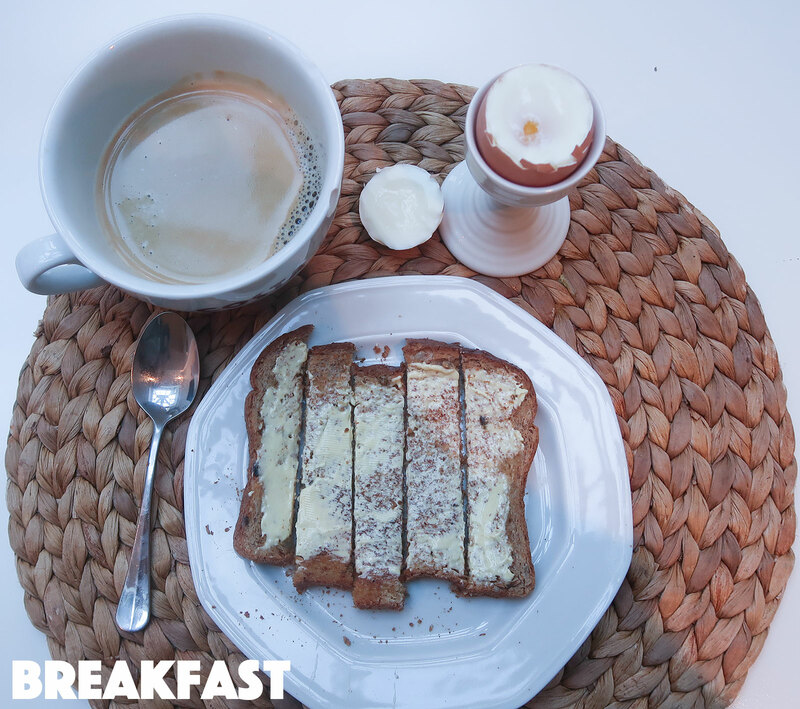 I started off the day with a soft boiled egg, slice of wholegrain toast with sunflower spread (I use Vitalite Dairy Free Spread), a black coffee & bottle of water. For lunch I had a roast chicken salad made using with all the veggies we had in the fridge: lettuce, tomatoes, cucumber, red onion and a few roasted red peppers. 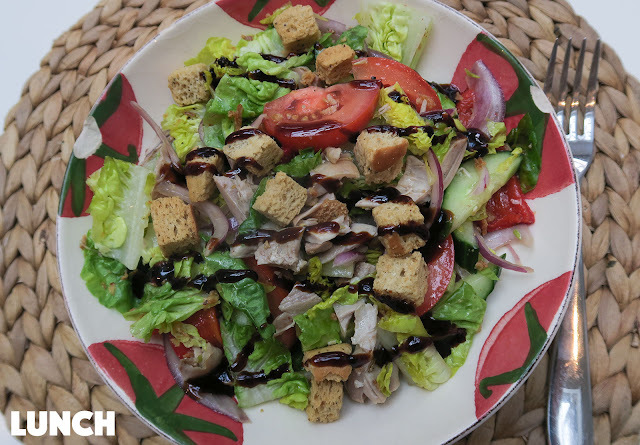 I seasoned with salt, pepper, olive oil and balsamic glaze and also sprinkled some croutons and fried onions on top. It was really delicious, simple and fresh! I also drank another bottle of water. Later in the afternoon I had a quick snack and coffee in an attempt to wake myself up for the awards show! 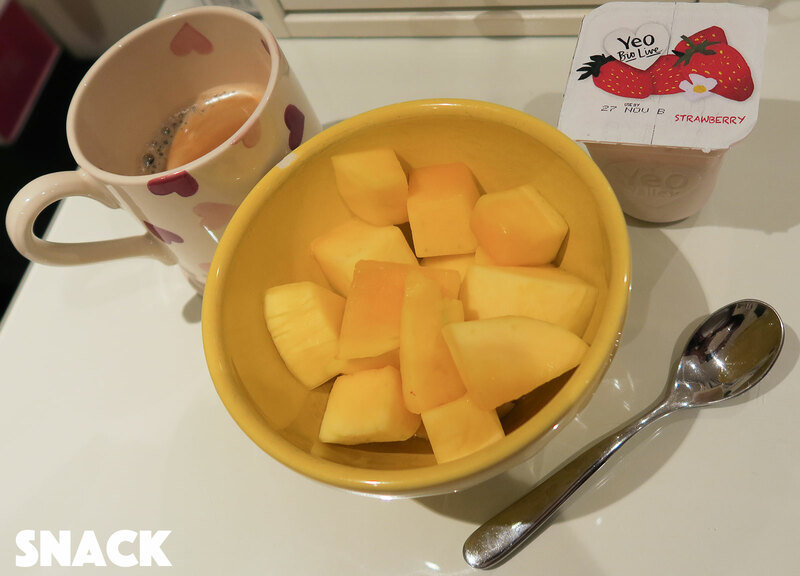 So I made myself a black coffee and had some chopped mango (really craving this right now!) and a strawberry yoghurt. For our mains we each ordered the exact same thing (this never happens!) 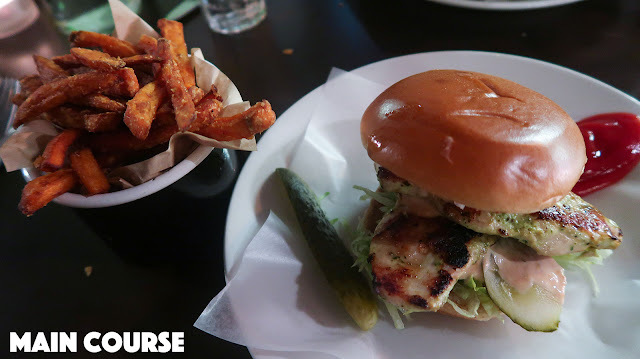 which was a grilled chicken burger and sweet potato fries. However we both ate our meals completely differently; I had all of the inside of my burger plus the fries (the bun + fries is always way too much for me), and Jonathan had the bun & chicken plus the fries but left all of the veggies. Hahaha, we are a right pair of opposites! The burger itself contains grilled chicken, lettuce, tomato, pickle and a yummy "special" sauce. After this beast of a meal I was well and truly stuffed and probably looked more like 9 months pregnant than 5 but it was totally worth it! I also forgot to mention that to drink I had water and drank another 3/4 of a bottle when we got home. And that concludes this week's What I Ate Wednesday! Hope you enjoyed and let me know what you ate today! I love these posts!! Everything you eat always looks so delicious :) especially the burger and sweet potato fries! Thanks for reminding me that I still need my coffee!! Hi ! I am so happy you come back with your "What I Ate Wednesday" I will also ask you if you gonna do again grocery hall I don't know why but I love it !! If not I need to know if I can found somewhere what kind of clothes using when you're pregnant, to keep the skin well. I am sorry if is bizarre to read I am french and it's hard to write. 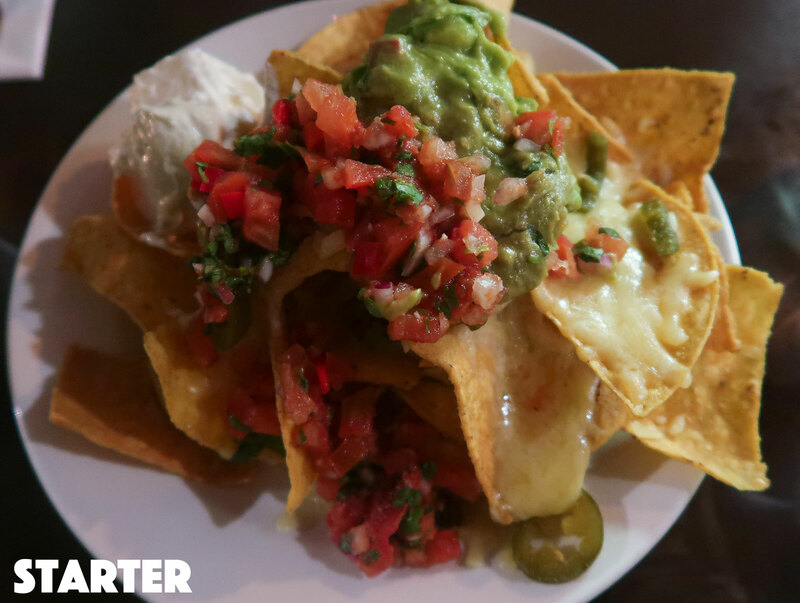 It all looks so yummy - those nachos though! Those Nachos look amazing!! 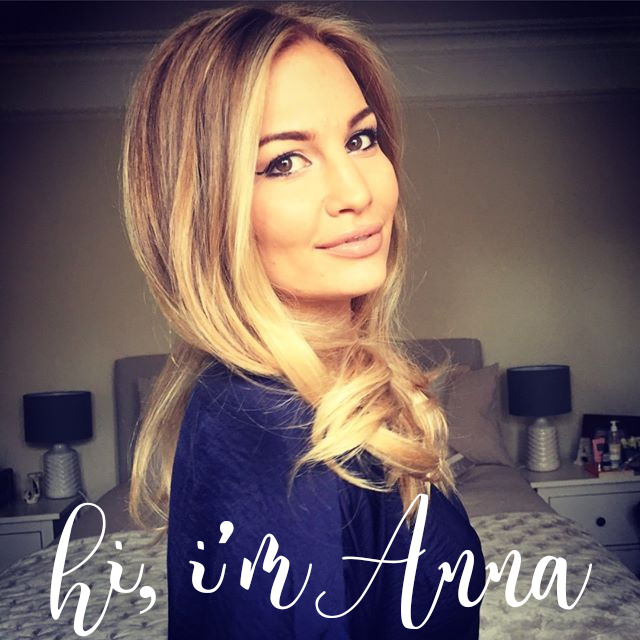 Love this 'what I ate Wednesday' as always Anna. I love what I ate Wednesday's! If people were interested in what I eat I would do it in a beat. Today I had mate witch is a popular drink in my country with a pastry. Ok, it was more like, one and a half but it was totally worth it. Midmorning I had a banana and for lunch my mum made kipe with Russian salad and for merienda I'm going to have a cup of tea. �� thanks for sharing Anna. I'm still loving the what I ate Wednesday's 😊 everything looks delicious! Very tempted to go and make that salad now even though it's 21:23 now!!!! !🇿🇦 yum! Definitely Going to make that tomorrow! That salad looks so good. 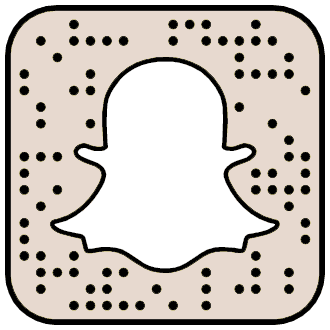 Love seeing what kinds of food you make especially on snapchat. They always make me hungry cause they look so good. Anna, I'm just wondering if you can do a what my kids eat in a day instead? this was one of my favorite kind of videos that you did. I am so glad that its up on the blog. That chicken burger looks divine!!!!!!! !